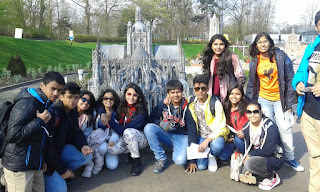 Wittians visited the beautiful city of Hague on Monday. 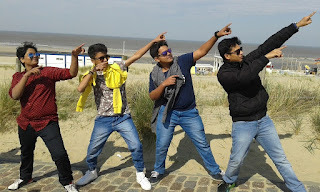 As the Dutch students had to attend lessons this week, the visit to Hague was for the Wittians alone. Hague was the city of peace and justice, the city of the cosmopolitan and the beach, from new styles to old masters. The Wittians were captivated with the city’s modern skyline combined with beautiful historical and royal buildings in the city centre. 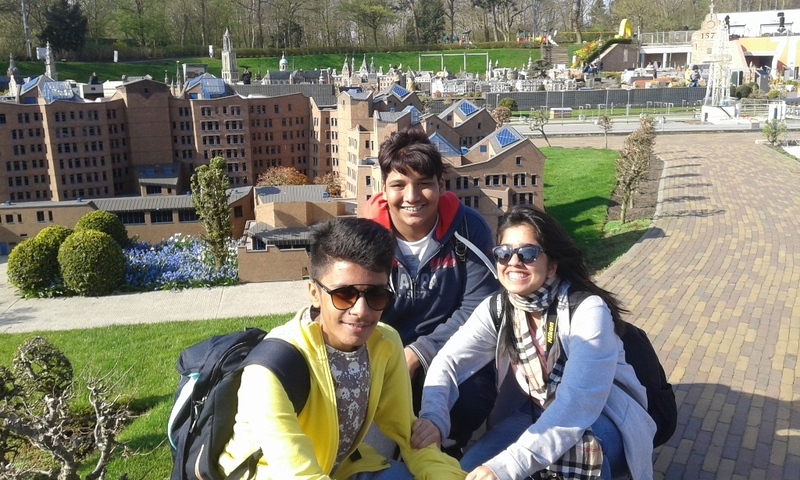 Wittians also visited Madurodam and became acquainted with the stories of the Netherlands in a surprising way. This interactive miniature park was the ultimate place to discover what makes Holland so unique within a short period of time. Madurodam presented the students with all the relevant Dutch stories behind the miniature buildings through multimedia and numerous interactive installations. 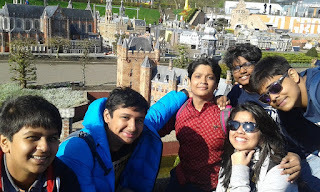 Wittians saw Canal houses, tulip fields, cheese market, a wooden shoes factory, windmills, the Peace Palace, the Delta Works: all in Madurodam! The models were exact replicas of special buildings and objects, on a scale of 1:25. 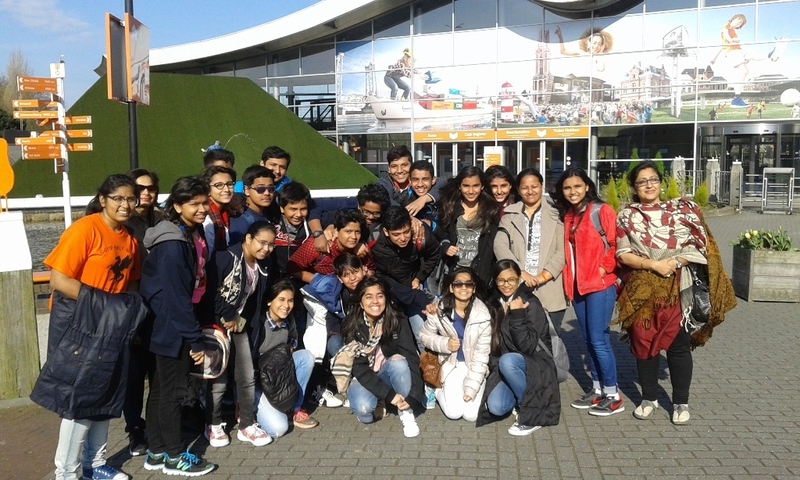 The students visited three themed areas at Madurodam: City Centre, Water World and Innovation Island. The City Centre area showed how the Netherlands has grown from our old cities to the country we see today: characteristic, free and eccentric. 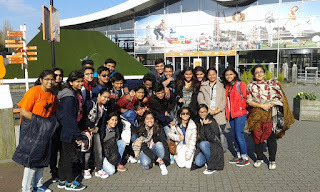 In Water World, Wittians discovered how the Netherlands dealt with water as a friend and as a foe. 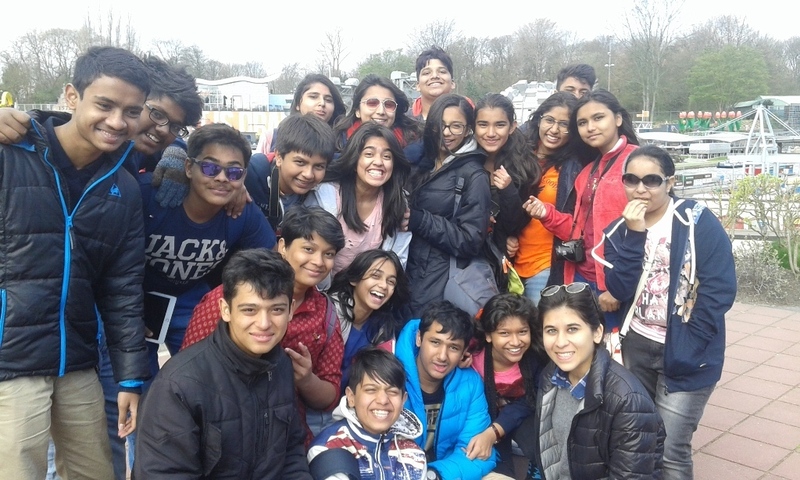 Students experienced for themselves the hustle and bustle of the port of Rotterdam, viewed the workings of a watermill and operated the locks of the Oosterschelde barrier. On Innovation Island, students saw modern expressions with which the Netherlands inspires the world. The amount of detail put into each of the creations at Madurodam was incredible. Even the model of the Rijksmuseum had a tiny reproduction of Rembrandt's "Nightwatch." Tiny trains and cars moved on tracks, and ships in the harbor pulled in and out of their slips, creating a surreal experience of visiting a Lilliputian world. It was definitely a worthwhile and memorable experience for all! 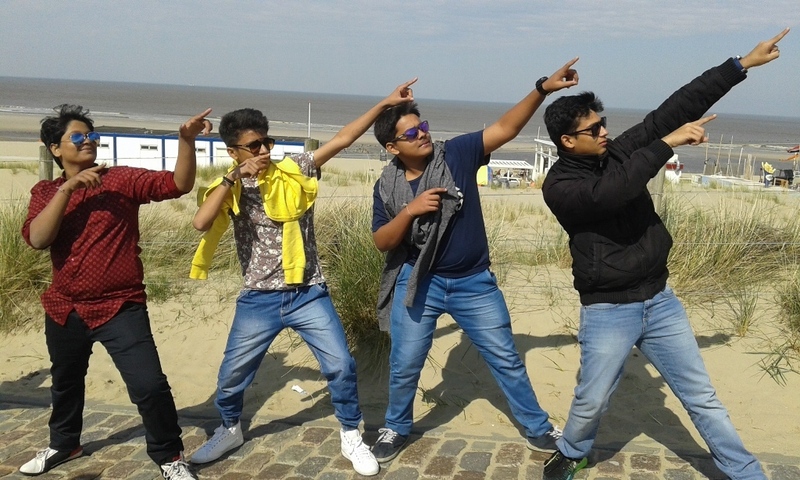 The Wittians also visited the beach and saw the sand dunes that protect the city from floods. 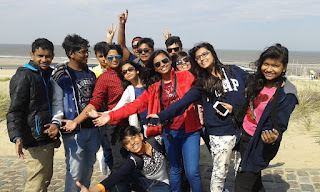 The beach experience was lovely as students played ball and felt the cool sea breeze. A relaxing and perfect end to a fascinating day.